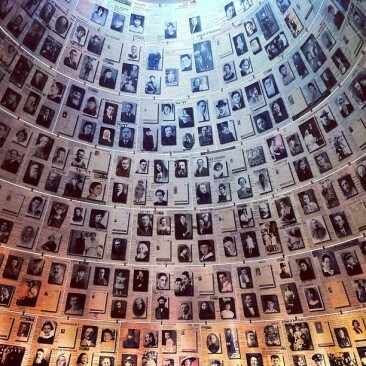 Today (from sundown yesterday to sundown today) is Yom HaShoah, Holocaust Remembrance Day in Israel. I’ve been honored and humbled in my lifetime to meet four holocaust survivors and discuss with them their experiences. Two of these moments were shared with my oldest daughter. These are moments that she will not be able to experience by the time she is my age . 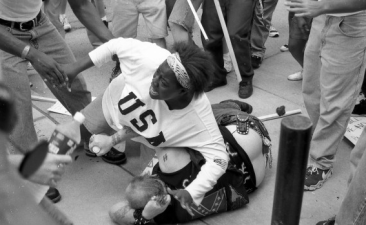 In humility we remember the tragic and unthinkable human capacity for evil. In hope we remember the strength of life and goodness to survive. In honor we remember those who suffered such great pain and loss. In remembering may we strengthen the commitment to always stand against such suffering and persecution. 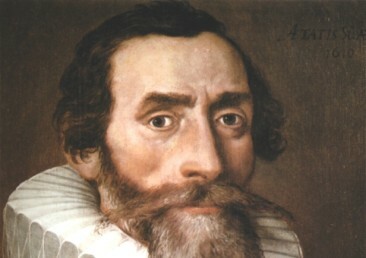 Johannes Kepler was born today in 1571. Using the work of Tycho Brahe, he confirmed and expanded Copernicus’ theories that the sun was the center of the planetary system and not the earth (which ran counter to official teaching at the time). Kepler was at the forefront of what would become the Scientific Revolution and an understanding of the principles and the laws of planetary motion that were further confirmed by Newton almost 70 years later. Kepler lived during a period when the understanding of everything in Europe was changing: religion, society, finance, and cosmology. The Reformation was taking place, the crusades had exposed Europe to other complex cultures, free markets were developing, and the globe had been circumnavigated. 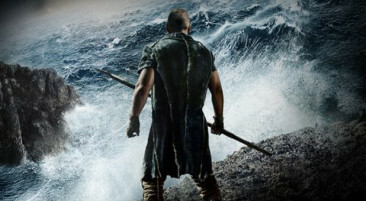 Christianity Today has a good interview with Darren Aronofsky which provides some background on the material in the new Noah movie. It seems that Aronofsky and Ari Handel researched a wealth of ancient, primarily Jewish, traditions and texts for material in the movie. These traditions/texts ranged from the Book of Enoch, the Jubilees material, the Genesis Apocryphon text from Qumran and other ancient collections such, Genesis Rabbah, the Talmud, etc. Some of these date from well before the time of Jesus and down to a period 500 years after the New Testament. With the abundance of talent in the cast of Exodus, I should be perfectly fine with these actors in their character roles, but I’m not. 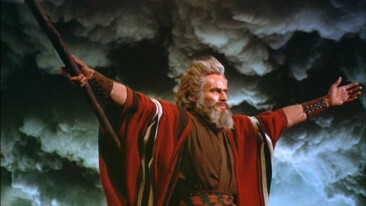 Whitewashing biblical movies presents the characters of the early Western creation story as a homogenous, Euro-centric bloc instead of acknowledging the diversity of that has existed in our society for thousands of years . . . Would biblical stories be any different or less impactful if the characters were all dark skinned? You can read the entirety of Jonathan’s post here.